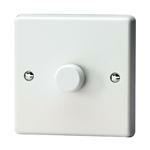 Having full control of your lighting is essential if you are to get the most of it. 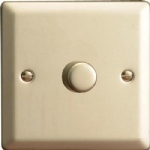 Sometimes you need as much light as possible, for instance when you are cleaning your room you want to be able to see clearly and see everywhere. 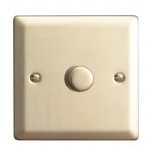 However, a more cosy and warmer level of light is desirable later on in the evening. 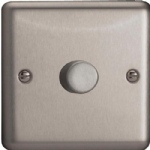 This can be achieved, in most instances, by installing a dimmer switch. 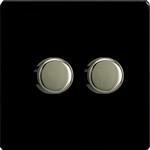 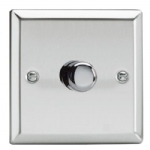 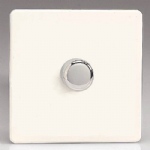 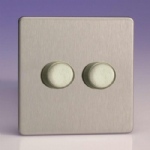 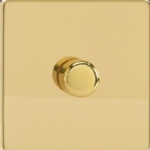 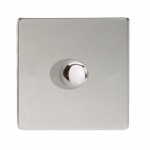 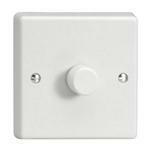 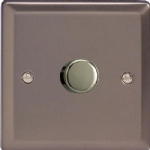 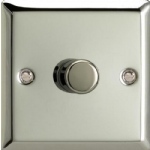 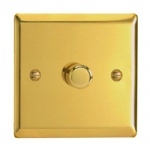 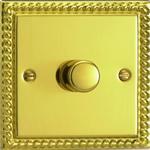 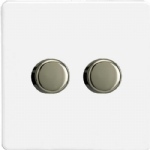 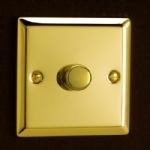 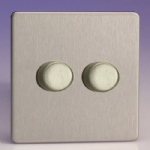 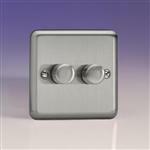 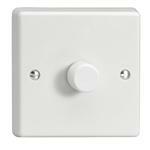 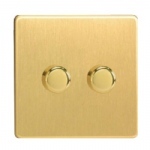 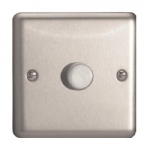 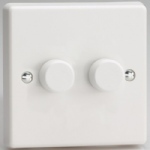 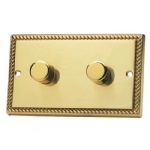 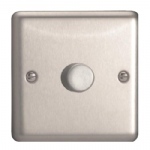 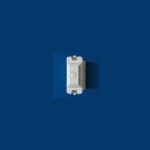 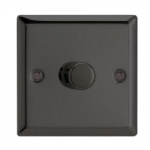 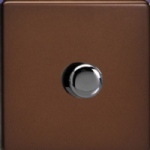 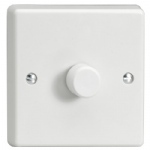 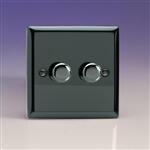 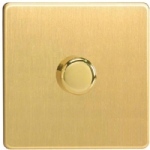 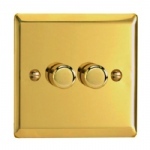 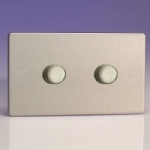 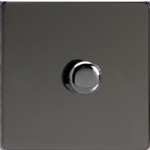 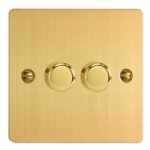 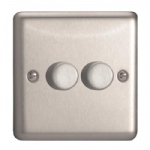 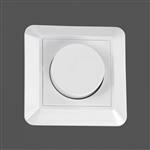 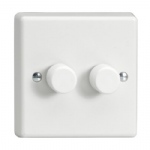 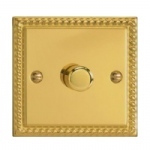 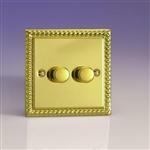 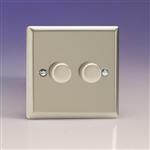 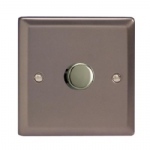 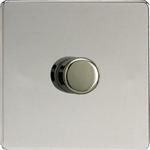 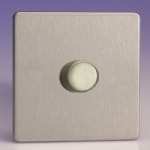 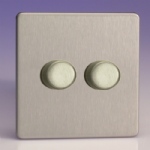 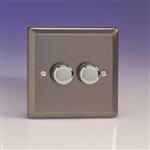 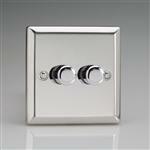 Here at The Lighting Superstore we have selected a range of dimmer switches to suit all styles and budgets. 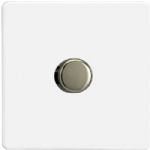 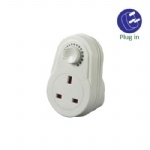 If you need an LED dimmer switch then we have even sourced some high quality, low cost dimmers that have been designed especially for dimmable LED bulbs. 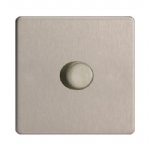 Dimming can sometimes be a rather technical subject, so we recommend that you consult with our technical team if you are unsure exactly which dimmer switch you need or you simply require some advice on dimming, we are here and happy to help.